​VHFA is governed by a nine-member Board of Commissioners. 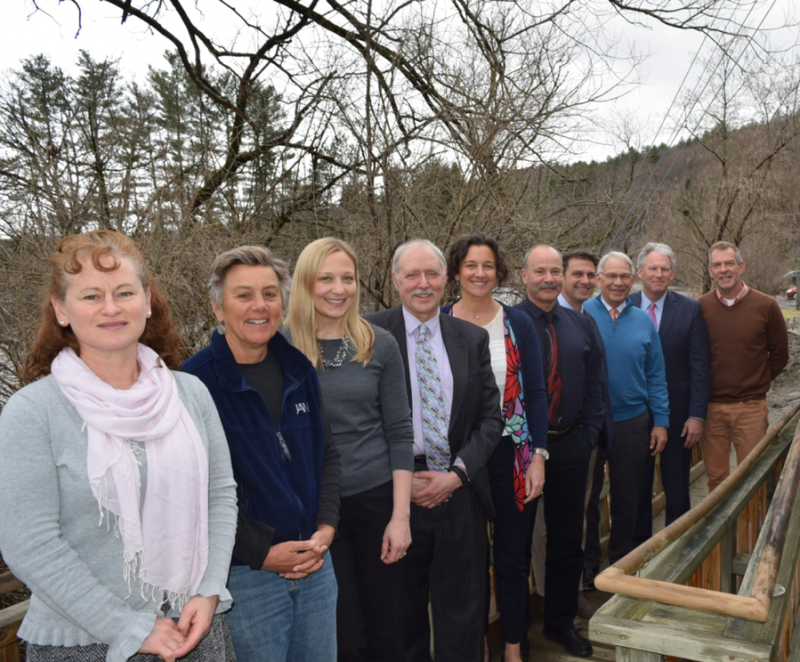 The Board includes four Ex Officio members and five members appointed by the Governor of Vermont, representing private and public lending, real estate, and housing development interests. Meetings are open to the public.